Build your own anti-stress gadget! 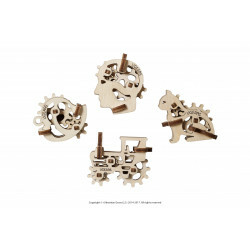 They are small, easy to assemble and will help you to increase concentration and attention to work or learning tasks. 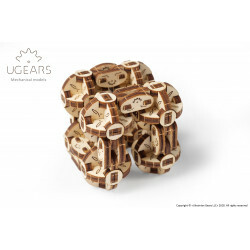 How to start your experience with Ugears world? 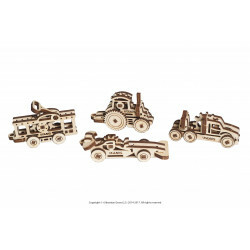 Ugears Fidgets. 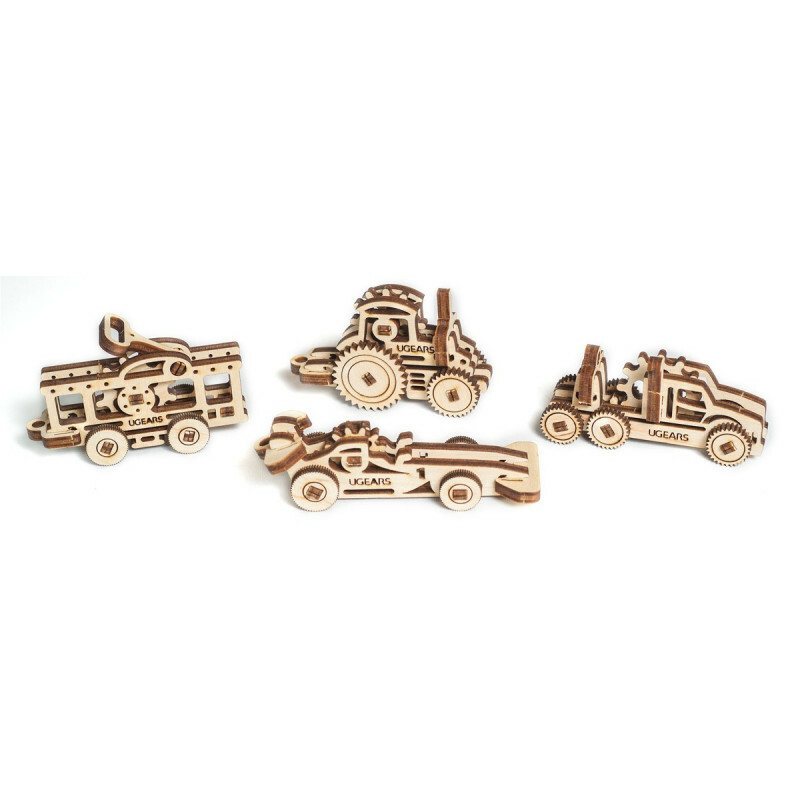 As a bonus, you will learn some mechanic basics on a simple example. 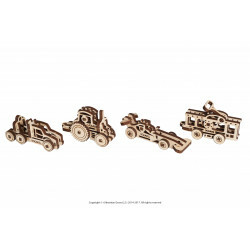 The set includes Sports Car, Tractor, Truck, TramCar with basic elements of mechanics. 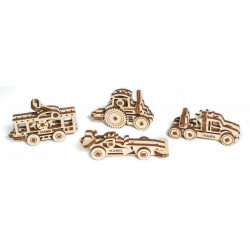 The U-Fidgets can be used also as unique key chains. You do not need a glue, an extra appliance or any device. Just follow the instructions inside the box.